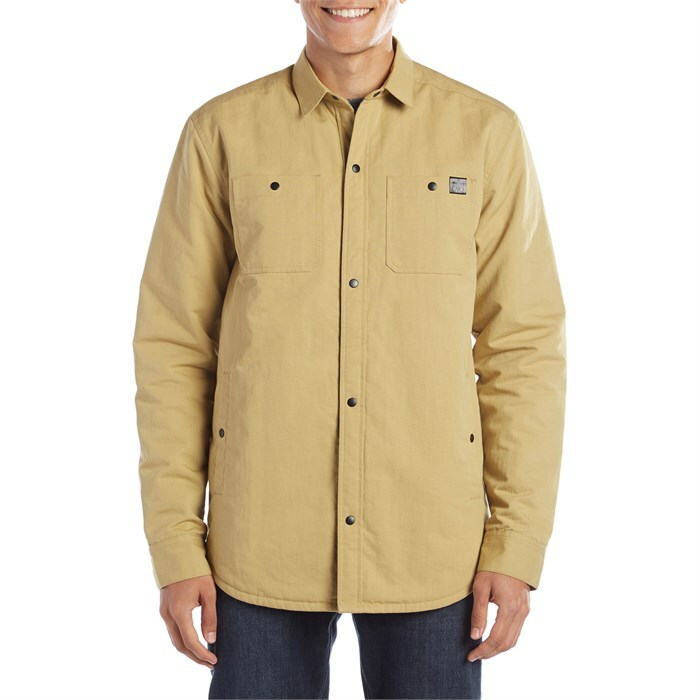 The evo Ballard Shacket features casual workwear styling boosted by serious technical performance. The water-resistant waxed oxford canvas will get you through grey day drizzle without a hitch, while the plush, quilted synthetic insulation interior provides you with some much-appreciated warmth in the fall and winter months. Clean cut, durable, and effortlessly practical, the evo Ballard Shacket is the versatile layer your closet is lacking.